New data from campaign group Project SHOUT has revealed that cases of suspected carbon monoxide (CO) poisoning in children are on the rise across the UK. 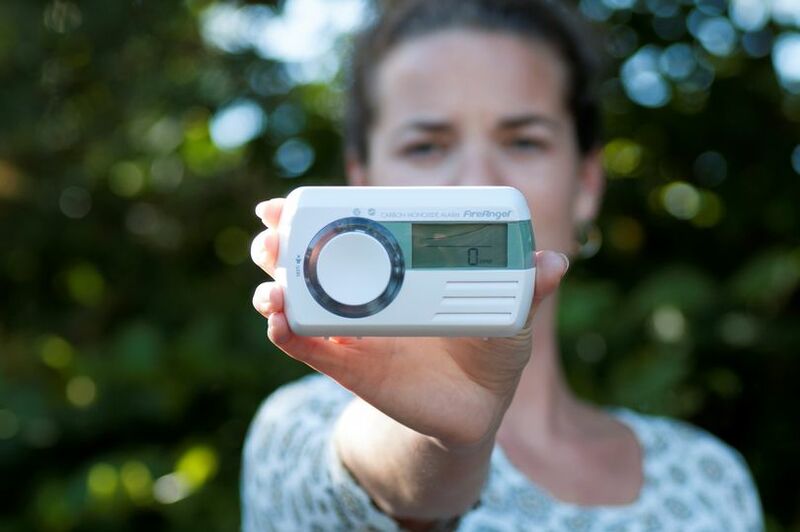 Launched in September 2015, Project SHOUT is a national campaign to raise awareness of the dangers of carbon monoxide (CO) poisoning. The campaign not only focuses on the life threatening dangers of CO, but also the importance of regular maintenance of all fuel-burning appliances and how a CO alarm provides valuable extra protection. Project SHOUT is supported by the Fire and Rescue Service, as well as B&Q, Amazon and British Gas. The group tracks the numbers of those attending A&E with suspected carbon monoxide poisoning, which has exposed an increase in the number cases of under 18s since 2015, with more than 500 cases reported in the last year alone. The worse affected areas for children include East Anglia, which has a 211% increase, the West Midlands showing a 58% increase and London at 27% increase. Cases of suspected CO poisoning are on the rise in general, meanwhile, with the worst affected regions including the West Midlands at 91% increase. In Scotland cases are up by 34% since 2015. Carbon monoxide is produced when fuel doesn’t burn properly, usually from badly fitted or poorly maintained appliances. Common sources of CO are gas and oil boilers, gas hobs and fires, log burners, open fires and BBQs.